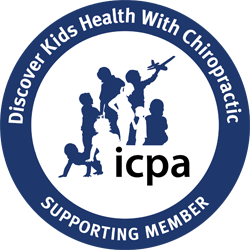 We provide quality chiropractic care and offer a healthful network of providers around the city. Whether you’re interested in pain management, spinal maintenance, family care (includes pediatrics and pregnancy), or speciality work, you’ll find it here. Have a network that works WITH ​you-and your schedule! that focuses on correcting the spine and increasing patients' health. Dr. Caitlin is so passionate about her work and she’s completely dedicated to her patients and helping them live their best lives. I encourage everyone to go see her! You’ll be so glad you did! 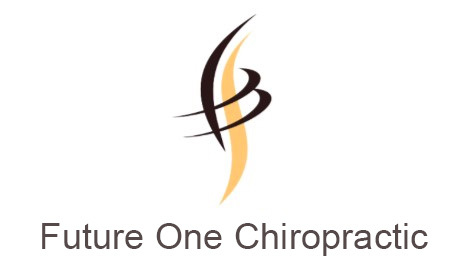 Absolutely an amazing chiropractor and person! Dr. Caitlin goes above and beyond to make sure she is getting to know her patients and really helping them live a healthy and pain free life through chiropractic care and all her natural wellness knowledge. I highly recommend her for your whole family..
Dr. Caitlin helped me avoid taking pills or having surgery for carpal tunnel pain and allowing me to sleep at night by alleviating the discomfort in my shoulder. She is a whole body chiropractor that sincerely cares about her patients and their well being. Thank you Dr. Caitlin!